Tomorrow is Pi Day. If you're looking from some Pi Day activities to do with your students, take a look at the following three activities available on Exploratorium's Science Snacks site. I have provided brief summaries of each activity below. Click the links for the activities to read the full directions and materials list for each activity. Pi Toss is an activity in which students toss tooth picks is a physical recreation of Buffon's Needle Problem. Pi Graph is an activity in which students graph the diameter and circumference of a series of objects in order to see the linear relationship between any circle’s diameter and circumference. 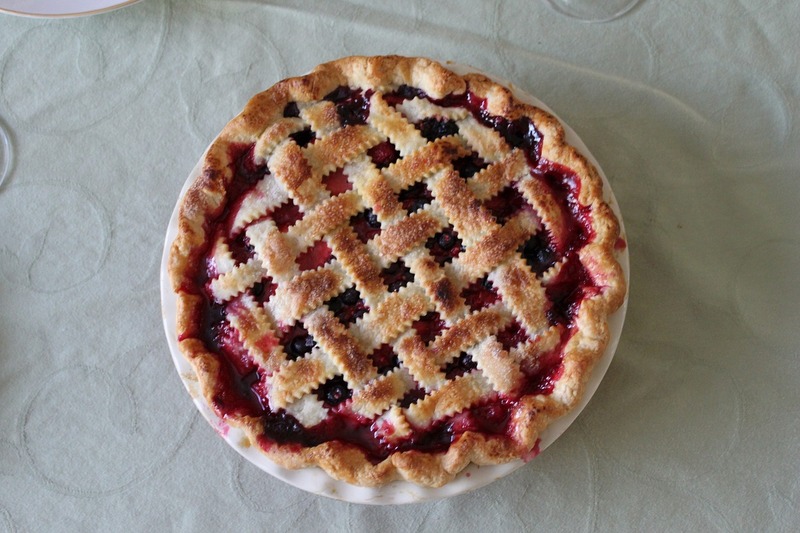 Cutting Pi is an activity in which students use string to measure the circumference of an object and then attempt to cut the diameter of the object from the string as many times as possible. In other words, it's a physical way to divide the circumference by the diameter.